A jeep ride in the forest area sounds like real fun, especially when you are with your family or group of friends. 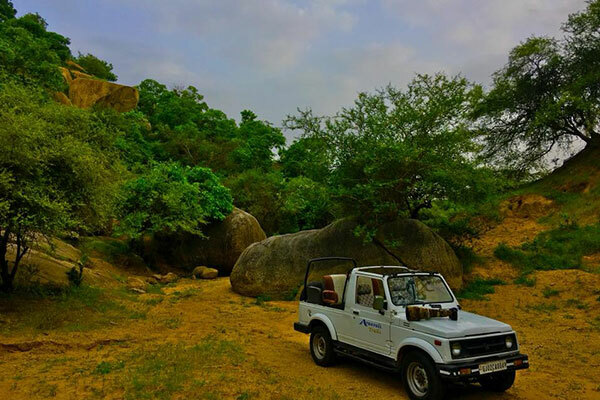 We offer the best packages for jeep safari along with village safari in Palanpur, Gujarat. You will be taken to the forest areas and some near by villages during the ride. The nearby tribal villages will help you get glimpse of their lives. You can enjoy the warm hospitality of rural people while you visit their villages, and might even enjoy a cup of tea with them. 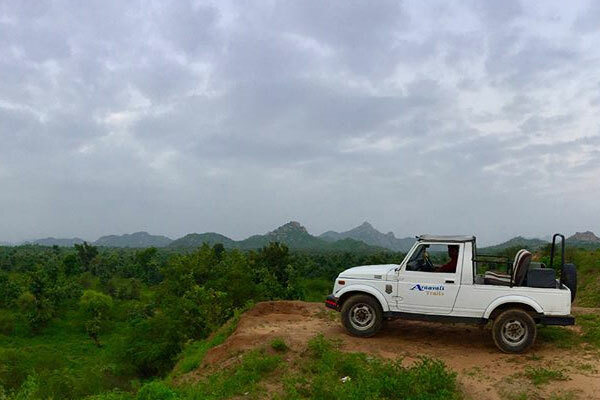 These are the real pleasures of life, leaving all the urban stress behind and enjoying amazing village safari in Gujarat with us.